Very recently, I traveled to Lille to meet with Mr. Eric Van Gucht, the designer and manufacturer of Quellis speakers. This visit allowed me to visually discover, and experience the sound of, the brand’s new two-way floorstanding speaker model: the Lully. I had already mentioned this new product in a previous post. There, I allowed myself to suggest that these speakers were being supplied by a reasonable number of electronics. 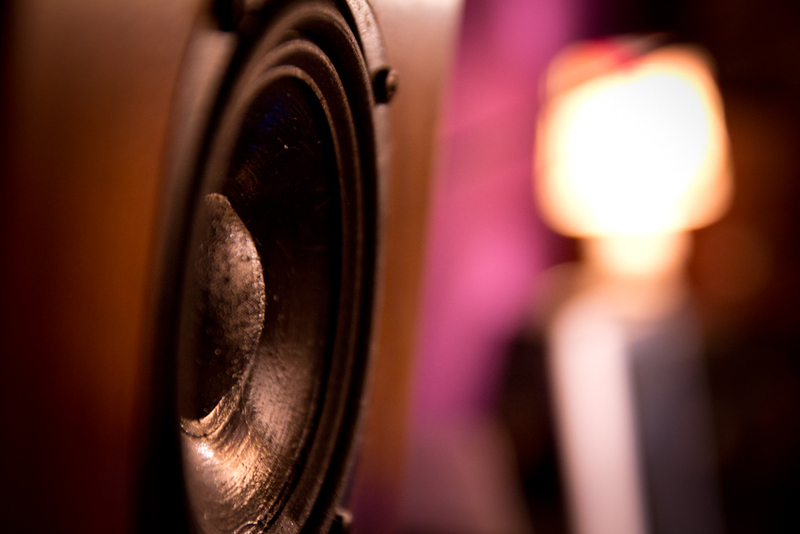 Indeed, I have frequently denounced in this blog the showiness of speakers that are supplied, in a somewhat abusive manner, by electronics that cost 4 or 5 times as much as the speakers themselves, a combination that a consumer will never elect to buy. The Lully speaker set is paired up with very efficient from starter model Atoll amplifier, a doubly French assemblage that could do nothing to displease me! 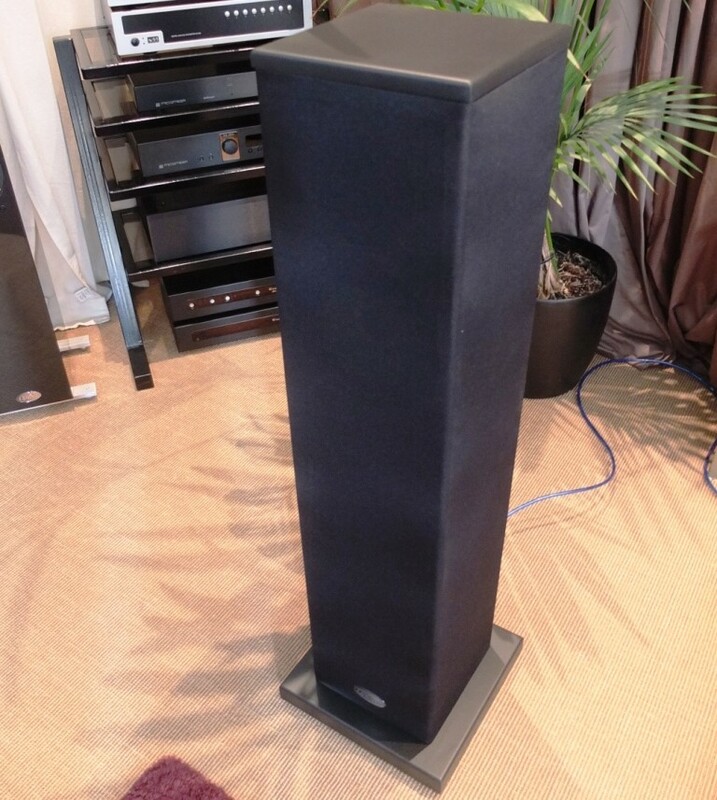 These floorstanding Lully speakers have a discrete design, an original square cut, an impressive base that immediately radiates a sense of stability and solidity, and, finally, a handsome height (1060 mm), which without a doubt allows sound to reach a listener located across a vast living room (the manufacturer claims that the quality of the listening experience is homogenously good in rooms as big as 50 square meters). In terms of the woodwork, it is easy to see that it is the product of a serious artisan; it is impeccable. The chest is dressed with an elegant sleeve of black tissue (acoustical transparent) but that does not allow access to the loudspeakers. A product that is ultimately serious, very well finished, with an aesthetic that is, above all, functional and practical; its aesthetic sobriety is in perfect harmony with its acoustic personality. The very first moments I spent in the company of these Lullys were rather unsettling, undeniably as a result of the habitual relationship I have established with speakers whose sound signatures are immediately perceivable. Here, the first thing that struck me was the absence of this frankness and the necessity of going to meet the music. If the speakers rather generously set the scene for the sound, they nonetheless voluntarily remain in the background. It is necessary to quickly confront the evidence: the sound signature is neutral, a neutrality that seeks only to serve the interests of the music. The Lullys do not need to be showy or flashy; they simply appeal to the emotional intelligence of their listeners, those who are most interested in, above all, the essentials. Little by little, the music is presented with authenticity and newfound simplicity, a self-effacement that is rare coming from speakers in this price range (2000 € for the set). In the end, these Lullys know how to keep themselves backstage. Time passes as we go from one CD to the next, the hours slip away, the bouts of listening as well, all interspersed with passionate conversations with my hosts. Sometimes the words melt away as we focus on listening, without ever feeling any auditory fatigue. Here, the bias is towards the glory days of high-fidelity bling. This stance is very courageous and very honest given that the high fidelity market has not been spared by either the economic crisis or the overabundance of speakers on the only blue, white, and red market. It is a militant move to promote a musical experience other than that created by flashy products using easy tricks. These Lullys are deliciously discrete, all the while possessing all the resources necessary to keep step with electronics a lot more generous and more demanding. When I paired the speakers with handsome Norwegian Electrocompaniet electronics, the listening experience yielded clear proof of this assertion. It is clear that these Lullys are well equipped and have a surprising capacity to showcase flattering electronics, a trait that, again, is rarely seen in products in this price range. 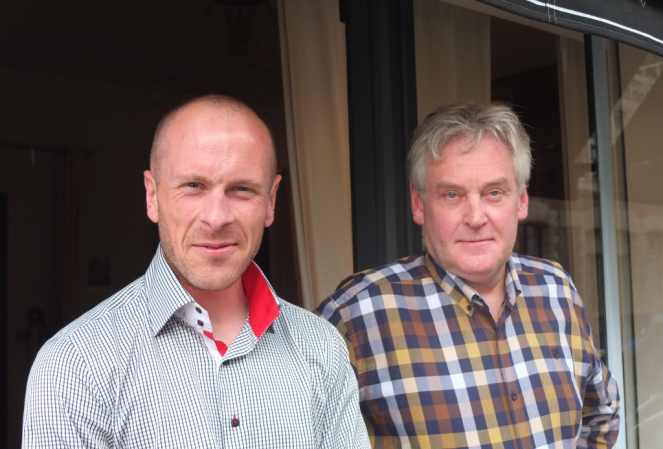 A big thank you to Nicolas and Eric Van Gucht for their warm welcome. I had a great time participating in these listening sessions. These Lullys generate an undeniably pleasurable musical experience that is characterized by a rare authenticity; their generosity and their user-friendliness makes them, hands-down, one of the best choices in this price range at present. 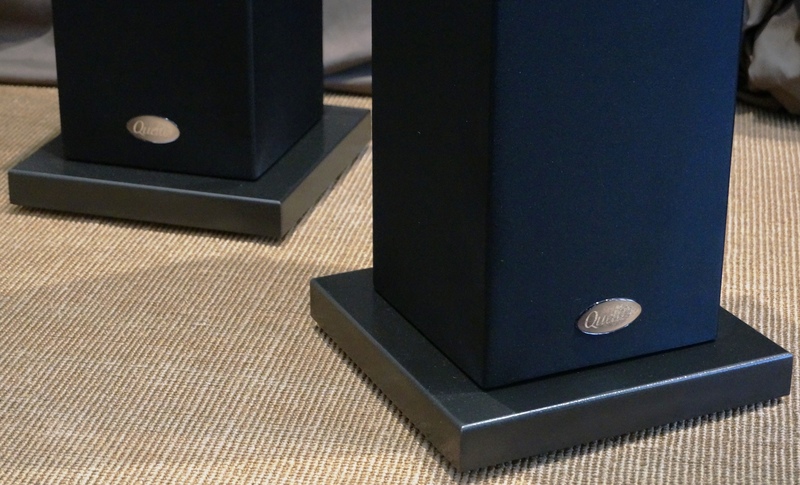 These Lullys are decidedly speakers made for the royals but priced for the masses! 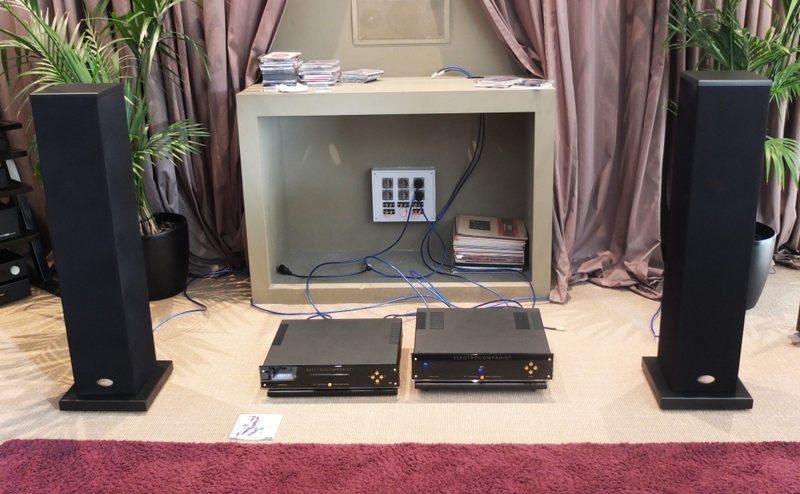 This entry was posted on 21/06/2013 by Aublanc in Interviews, Loudspeakers, Reports and tagged amplifier, audio equipment france, FRENCH HIFI, french loudspeakers, french speakers, french stereo equipment, french stereo system, hi-fi Frankreich, hifi francés, hifi frankreich, hifi french brands, high end audio, high end audio france, impianto Hi-Fi, quellis loudspeakers, quellis speakers, stereo equipment France, stereo system, stereo system France, Stereoanlage Frankreich.